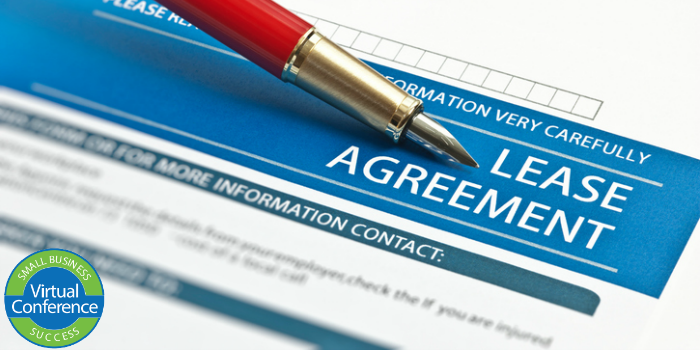 Signing a lease is a long-term and costly commitment – one that you should enter into armed with as much information as possible. Gordon Ashby joined Kimco Realty in 1998 and currently serves as Vice-President of Leasing in the Mid-Atlantic Region. Mr. Ashby presently oversees leasing for a portfolio of 120 properties, consisting of approximately 14.5 million square feet located throughout six mid-Atlantic states from New Jersey to Virginia.